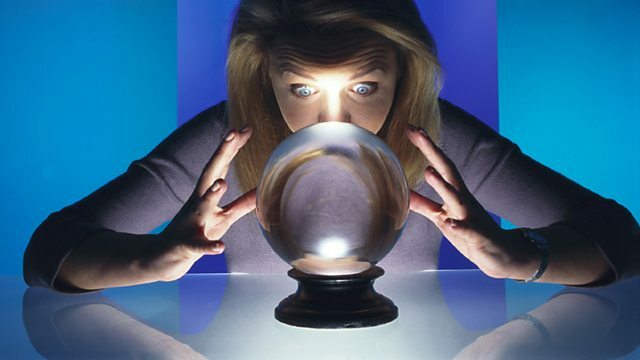 BBC World Service - The Why Factor, Rio+20 - The future we want? Rio+20 - The future we want? The challenges facing the upcoming Earth Summit, according to the UN's man in charge. The Rio +20 summit starts on June 20 - it's meant to provide a blueprint for global sustainable development under the banner "The Future We Want", covering everything from youth unemployment to ocean acidification to greener cities. But with only two weeks to go, negotiations are going badly. Everyone has a different vision of what the future looks like, and developed and developing countries are struggling to agree. How can the world switch to a greener economy? How can we ensure sustainable development for the future? And who should pay? As the negotiating team behind the summit go into another week of emergency preparation time, One Planet speaks to Sha Zukang, the man in charge on behalf of the UN. He tells us how it's going, what the summit might be able to achieve - and that this could be the last chance to ensure a sustainable future. As ever, have a listen and let us know what you think. You can email the team at oneplanet@bbc.com, follow us on Twitter, or join us on Facebook - the links are below.